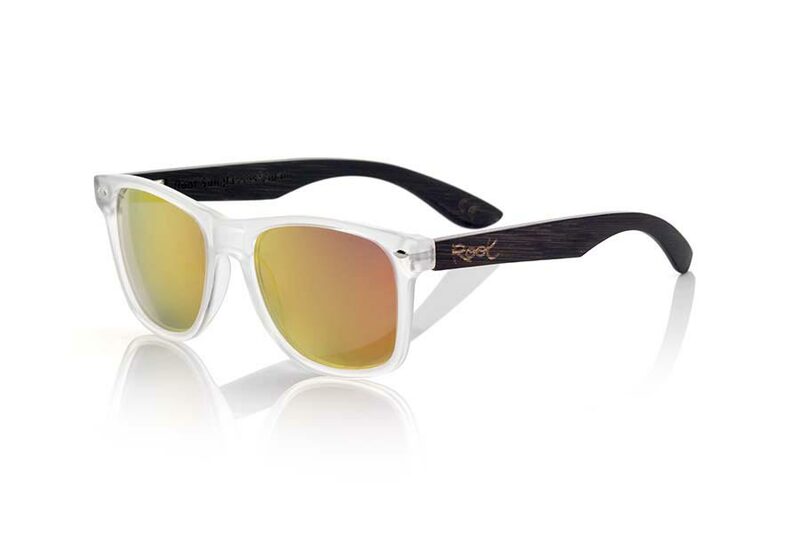 Get a special discount-20% on your Root ® Sunglasses. 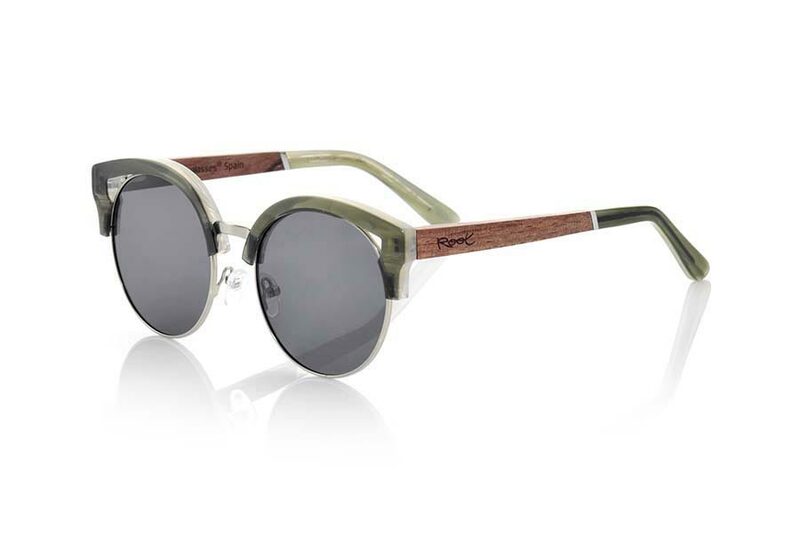 This autumn 2017 gets, for a limited time, your Root ® sunglasses wooden sunglasses with a special discount of 20% by introducing the shopping basket The discount code: "ROOT20". 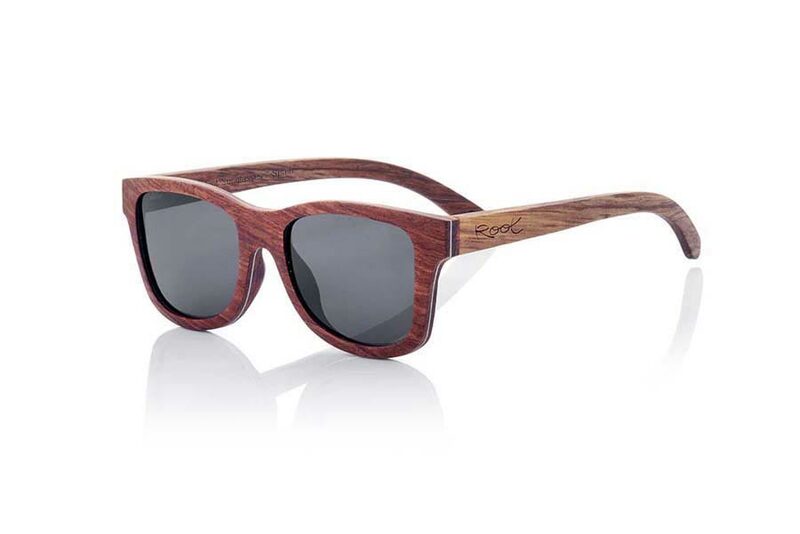 If you were thinking of buying a natural, eco-friendly, sustainable sunglasses made with a unique and unrepeatable material such as natural wood, this fall 2017 you have the opportunity to purchase your Root Sunglasses ® Wooden sunglasses with a discount 20% special using in www.rootsunglasses.com shopping basket special code "ROOT20"
Please note that the discount code shown will be active for a limited time. 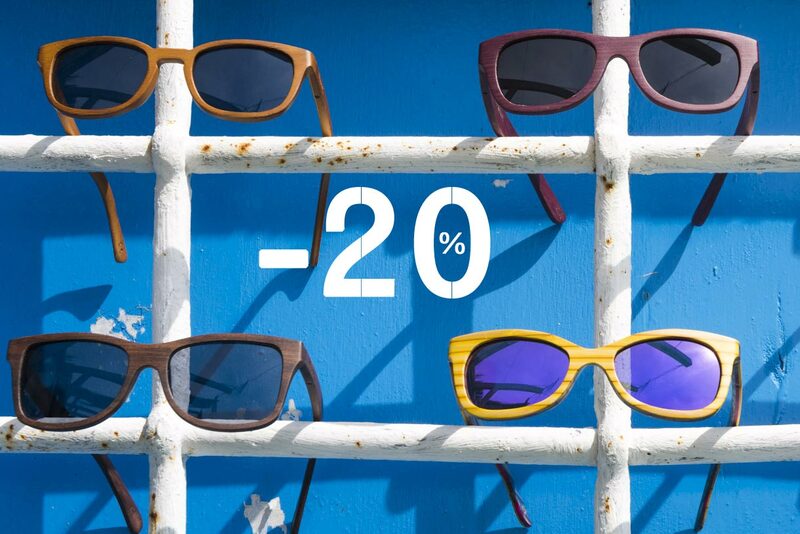 The ROOT20 code discounts 20% on the final price of any of the products included in the offer and is in addition to any other discount shown on the products.